Get away from it all and find your own hidden delights on our gentle walking holidays in the heart of Provence. 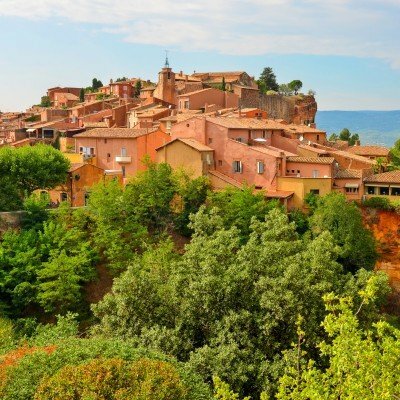 From tucked-away chateaux and Clochemerlesque villages to bustling local markets and the scent of the garrigue. Our favourite moments are of the simple things: lingering over lunch under shady plane trees, shopping for vividly coloured Provencal arts and crafts, savouring the exquisite panorama from a lonely hilltop. Discover your special moments in Provence with Headwater. Varied walking in the glorious Luberon National Park - inspiration for generations of poets, painters and writers. Wander through vineyards and olive groves to perched mediaeval villages and stay in delightful hotels, full of character along the way.